Julia is real estate professional with extensive international experience, Julia Iancu uses her knowledge, professionalism, and worldly outlook to build lifelong client relationships with 2seas Los Cabos buyers and sellers. Upon visiting Cabo San Lucas on holiday, she fell in love with its majestic beauty and incredible people. Today, she feels blessed to live and work in this tropical paradise. Throughout her career and regardless of her location, Julia has made customer satisfaction her top priority. Having lived and worked in Monaco, Dubai, Southern France, and Spain, Julia has honed exceptional talent for providing white-glove service to discerning individuals and organizations. Now, she looks forward to applying her skills and intimate knowledge of this incredible area to help others looking to purchase real estate on the Southern Tip of Mexico’s Baja California peninsula. 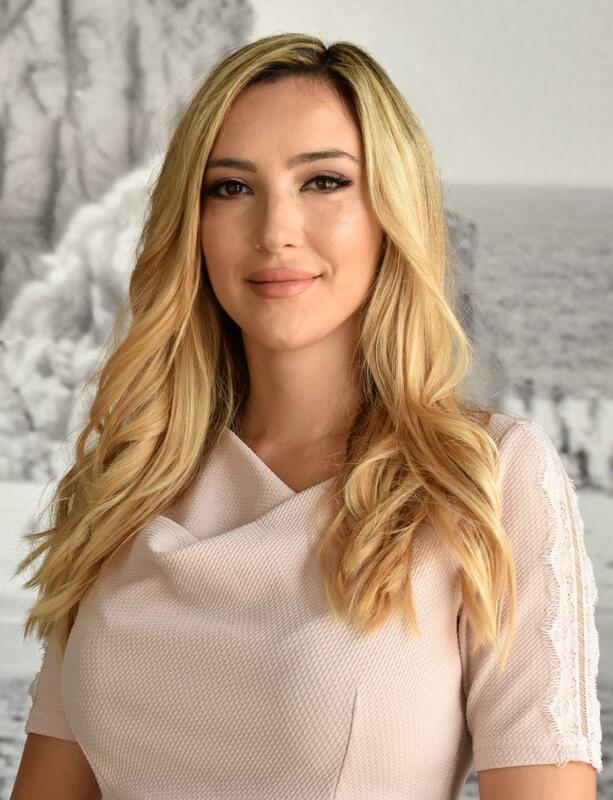 Prior to joining 2Seas Los Cabos, Julia Iancu worked for a prestigious and luxurious airline company where she helped shape the company’s international customer experience and was able to travel the world. Her first job after earning a University degree in Management and Marketing, was as a realtor in her mother’s agency. By the end of the first year with the company, she was instrumental in the building and selling one of Bucharest’s most beautiful neighborhood villas. She also has experience working as a real estate investor procuring properties throughout the world, including Southern France, Spain, and Cabo San Lucas.